Just in time for everyone in Canada to be thankful, everything got a button, the internet went crazy over a ‘yelp for people’ app, and a robot is finally ready to be your everything. Poor yourself a pint of the golden stuff, play with your buttons and fill up on the top digital marketing news and all you can eat gravy all Thanksgiving long weekend (for you Canadians out there) in this week’s edition of The Weekly Wins. Julia Cordray’s name has been featuring all over the social-sphere and not in a good way. She is currently developing an app called Peeple. Its main purpose is to offer a database that allows you and everyone you know to be ranked. Julia argues that this is a positive app, but she has the citizens of the digital world up in arms trying to shut her down. John Oliver gives you the five minute breakdown. 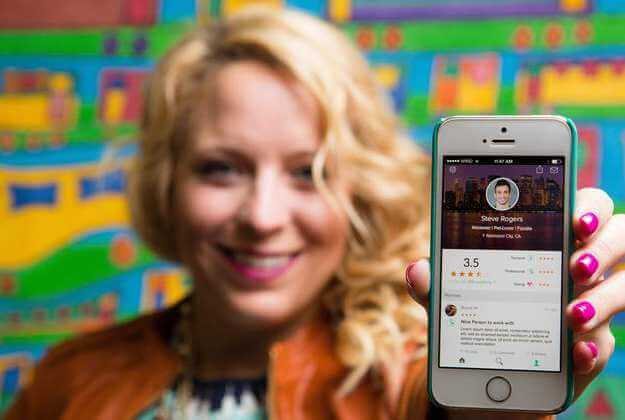 By next month you will be able to rate and be rated using a one- to five-star rating scale. #PeepleAreScary. "This is about abundance for all, about lifting people up." Twitter is working harder to keep you and me in the loop. Their new ‘Moments’ feature, which is available now, appears as a little lightning icon between “notifications” and “messages”. The feature allows Twitter to present their content in a controlled environment. And, makes it easy for us users to locate the trending story in its entirety. Twitter hopes that this feature will help grow their user-base and keep their current fans happy. This little guy blew our minds, besides his obvious cuteness, he is also useful. 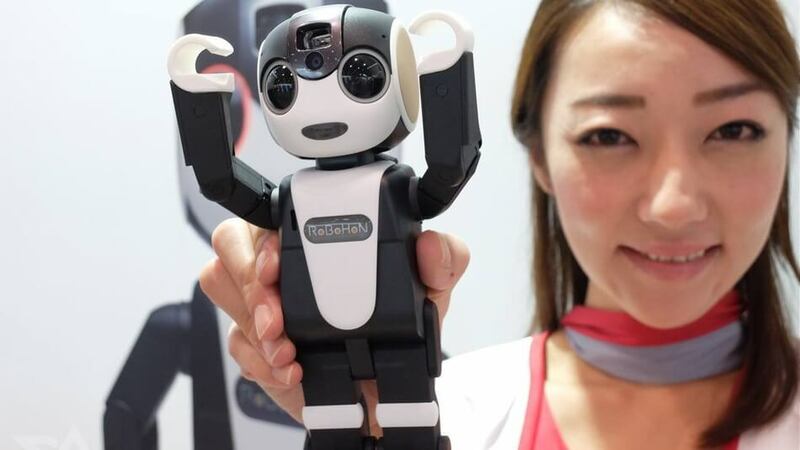 RoBoHon is a pocket-sized robot created by Japanese electronics company Sharp Corporation and Japanese roboticist Tomotaka Takashi. From what we can see RoBoHon is a fun-loving, arm-waving, natural-speech-equipped robot that will enhance your life and bridge the gap between online and off. Skynet never looked so cute. We were promised a ‘dislike’ button and Facebook gave us seven ‘Reactions’ emoji buttons, which should say plenty. They did, however, get this from Slack’s playbook, but who’s complaining? The seven emojis will be tested in Ireland and Spain before making their way across the ocean. The chosen reactions are Like, Love, Haha, Yay, Wow, Sad, and Angry. It’s fair to say these make us pretty (insert emoji here). Getting into a true Netflix moment has never been easier. It’s about prepping for a chill session with one button called the Netflix Switch. It will dim the lights, order a pizza, and silent your phone. It’s a collaboration between Deeplocal and Netfilx designed to inspire the DIY-set with their #Netflixandchill push button moves. This move is more of a statement for now, but it’s gotten us excited about the future of binge watching and chilling, let’s call it ‘bingeling’. "If you don't know where you are going, you might wind up someplace else." - Yogi Berra. 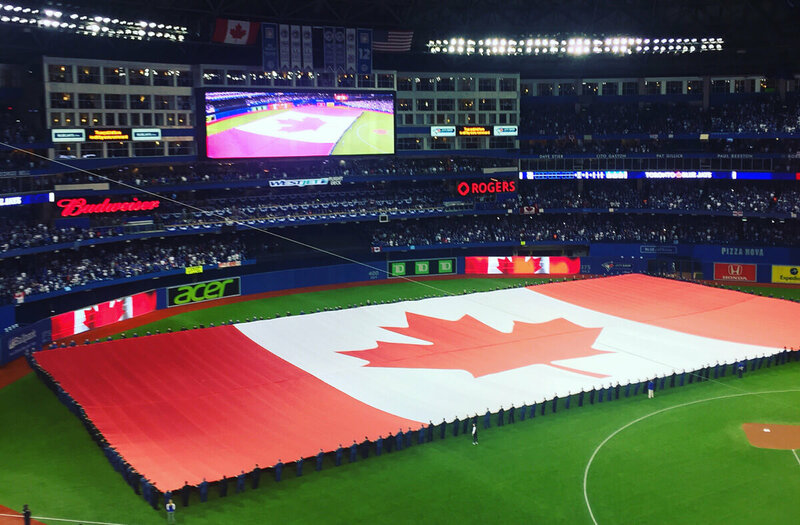 Enjoy the Thanksgiving weekend and for those not making up calendar events so you can watch today’s game (read, probably not many), root for the Blue Jays, playing their first playoff baseball in 22 years.